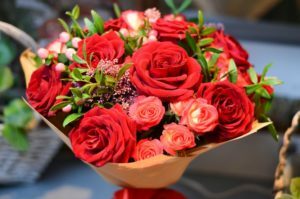 Ornamental plants, have you ever walked into a building and saw a nice bouquet of roses? Anytime you see beautiful flowers used as decorations, these are considered to be ornamental plants. These are not plants that you use for growing crops and harvesting food from them. These are merely plants you use for decorative purposes because they are generally colorful and possibly even smell nice as well. There are many different kinds of ornamental plants that grow all over the world. The normal procedure for obtaining an ornamental plant from somewhere else would be to import the seeds or the flowers themselves. 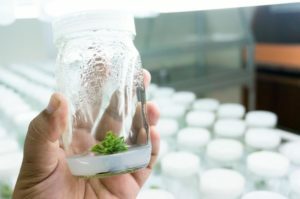 But thanks to plant tissue culture, horticulturalists can grow these ornamental plants by using the cells of these plants. All they would need is one piece of plant tissue from the original plant and they could use the plant cells from the tissue to grow new plants. Since ornamental plants are popular amongst individual consumers, this opens up a whole new marketplace and business opportunity for horticulturalists and flower shop owners. In vitro micropropagation is how ornamental plants are produced. This method allows horticulturists to produce lots of ornamental plants in a short amount of time. Not only that, the cells of these ornamental plants can be genetically engineered to be even more beautiful. Imagine being able to make rosebuds twice or even three times their average size, and then duplicating this plant over and over again. Florists all around the world would make top dollar on them. This, in turn, will improve the economy and enhance the romance between couples who give each other ornamental plants as gifts. Best of all, you will see more commercial buildings with beautiful exotic flowers because they will be so much easier to obtain. 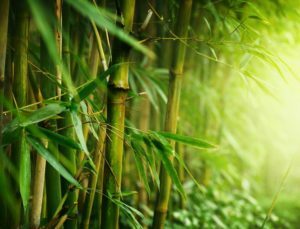 Bigger species of plants, like bamboo, are used as an alternative source of wood for a number of construction projects that involve flooring, siding, and roofing. Bamboo is extremely tough and even more durable than hardwood. The only reason bamboo is not a more common material is because they only produce seeds about every 80 years. This makes them extremely expensive to purchase as material for your projects. 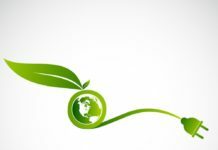 However, micropropagation will be able to regenerate bamboo without depending on the seeds. If enough bamboo can be created then people won’t have to be dependent on tree wood anymore. 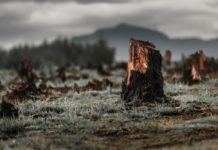 This, in turn, will limit the amount of deforestation and increase the amount of conservation land.